Napa Valley tourism industry leaders want hotels and bed-and-breakfast inns to contribute toward the cost of promoting tourism for the area. The Napa Valley Destination Council is pushing to create a tourism business improvement district, which would have hotels and inns help pay for promotions. The extra costs would be passed on to visitors. Clay Gregory, president and CEO of the council, says the tourism district would generate about $4 million each year. Currently, Napa County is paying $437,000 a year to promote the area. There already are 41 such tourism districts in California, and Gregory notes that Napa needs to catch up in spending to neighboring areas like Sonoma County to compete for business. A majority of Napa hotels and inns must approve the proposal for it to pass. The idea is getting some strong opinions from both sides of the debate. 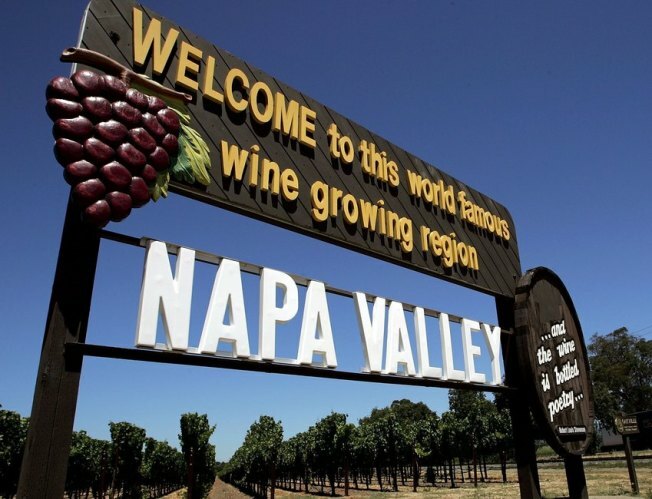 "Hotels in Napa Valley already have a 12% Transient Occupancy Tax, many have an additional $20 resort fee, and now the plan is to add another charge visitors will have to pay raising the already high cost of the hotel rooms in Napa Valley. What do you think? 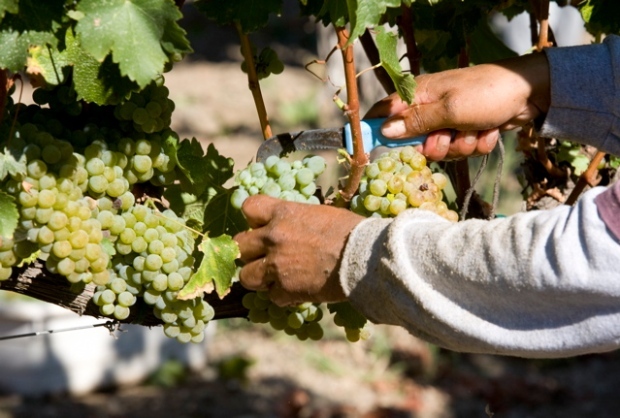 Would an extra fee on hotels and resorts keep you from touring in Napa Valley?